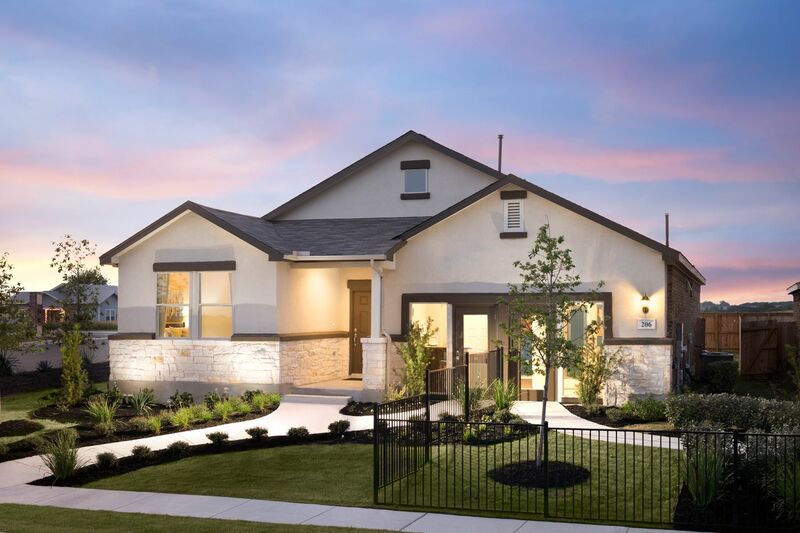 Conveniently located in beautiful New Braunfels, Legend Point by William Lyon Homes offers easy access to countless shopping, dining and recreation opportunities. Priced from the low $200's, Legend Point features brand new single-family home designs with impressive exterior elevations, designer color combinations and beautiful included upgrades. Home buyers have the choice of seven one- and two-story floor plans with up to 5 bedrooms, 3 baths and 2-car garages.